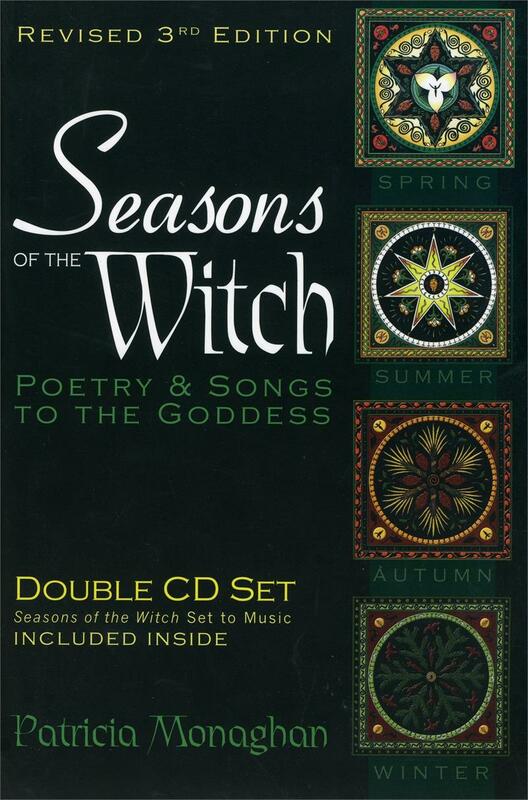 First published in 1992 through Delphi Press, the readings and poetry of Seasons of the Witch has been used for teaching, ritual, ceremony and many other purposes by a host of Dianic leaders including Jade River, co-founder of the Re-formed Congregation of the Goddess, and Ruth Barrett, co-founder of the Temple of Diana. Patricia’s interweaving of nature motifs and Goddess imagery speaks to the yearning hearts of spiritual women. Her poetry never fails to elicit emotion, be it joy, longing, or even sorrow. Her multifaceted writings are wise, insightful, and best of all, fun, mixing lustiness with an acceptance and embracing of the entire cycle of life. As a resource of readings about nature and Goddess, this collection stands alone. 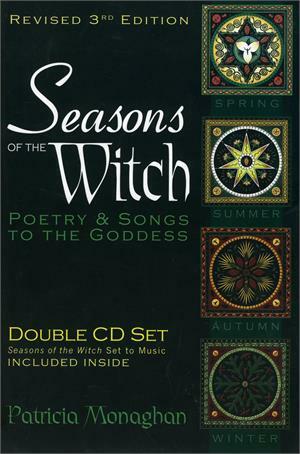 This third edition adds a wonderful double CD set of Patricia’s poems set to beautiful music by Arctic Siren. In addition, there is artwork by Goddesswoman Sid Reger, a new introduction by the author, and a thematic table of contents that permits the reader to quickly find the perfect poem for any occasion.